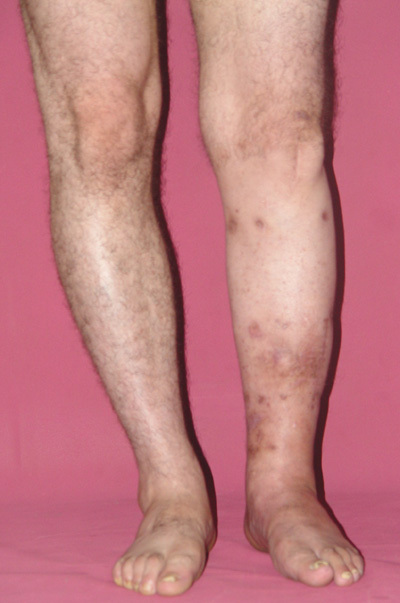 Musculoskeletal infections are encountered frequently. 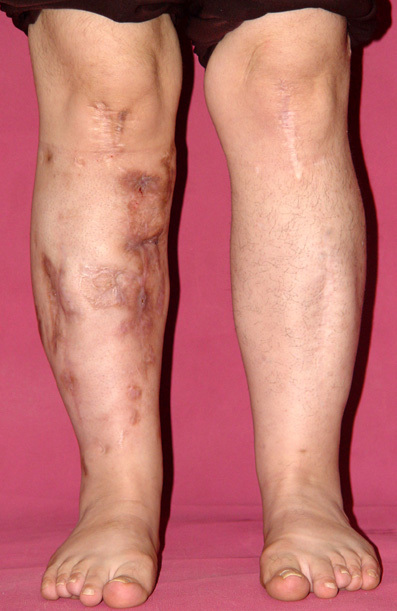 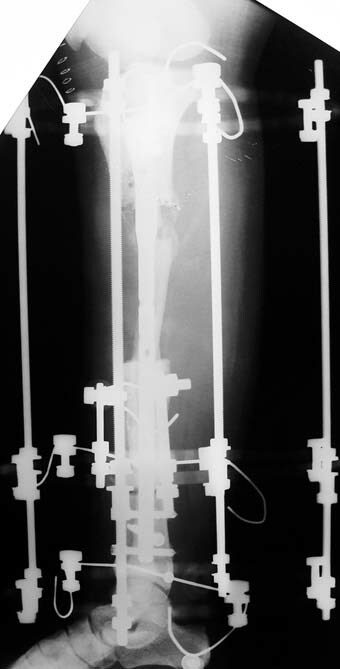 The treatment of chronic osteomyelitis has changed to a great degree in the last 20 years due to new staging systems, advanced surgical techniques, and supporting treatment methods like hyperbaric oxygen treatment. 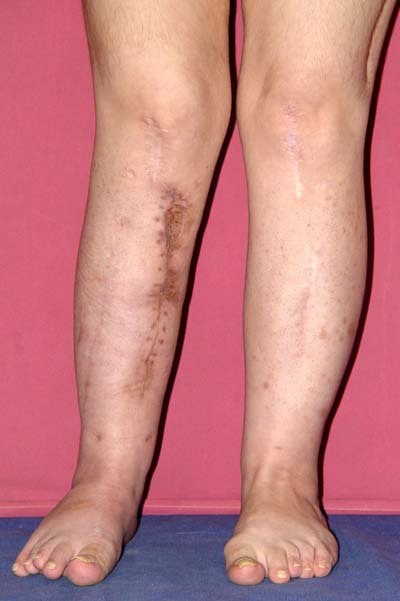 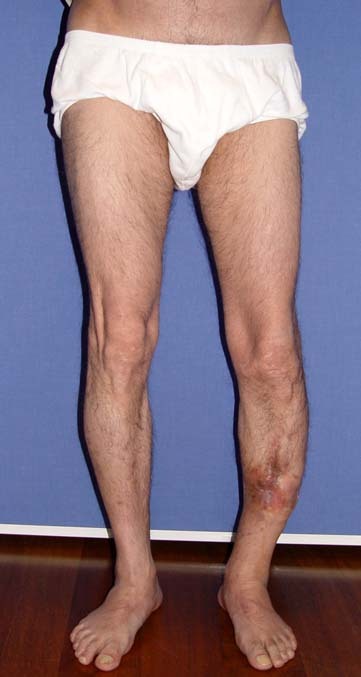 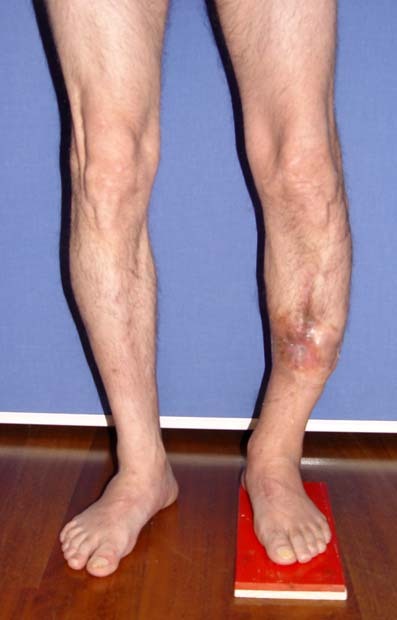 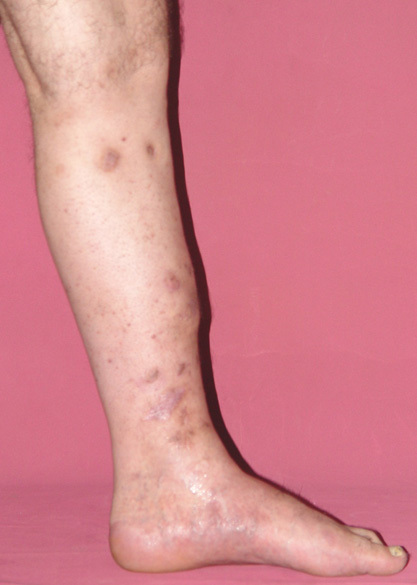 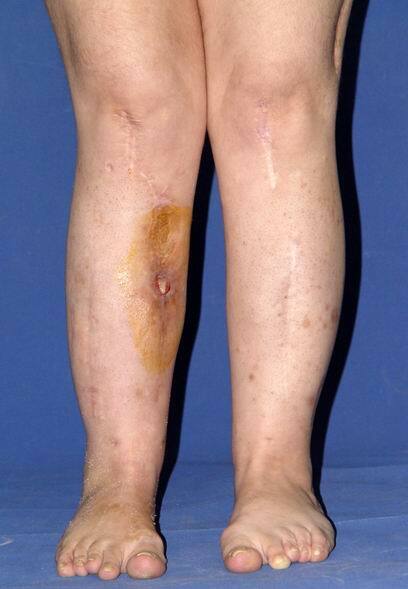 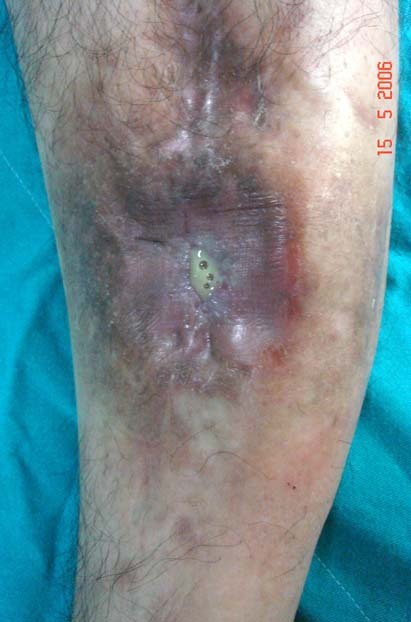 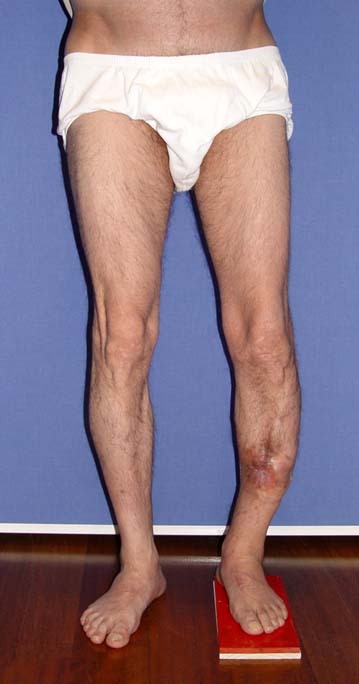 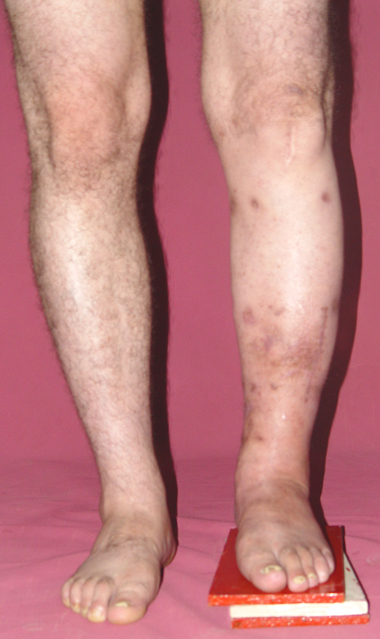 Chronic osteomyelitis leads to necrosis of bone and soft tissues. 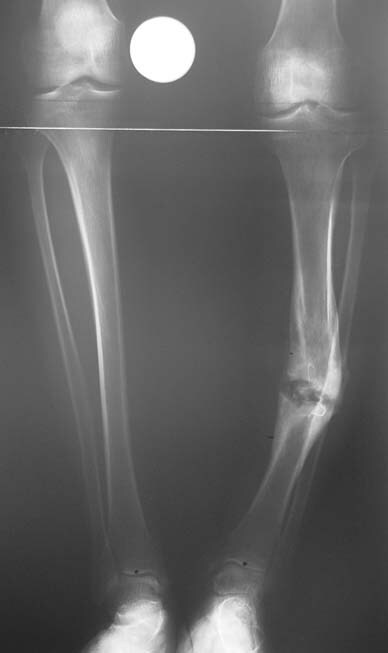 Dead bone is a nidus which hosts pathogenous microorganisms. 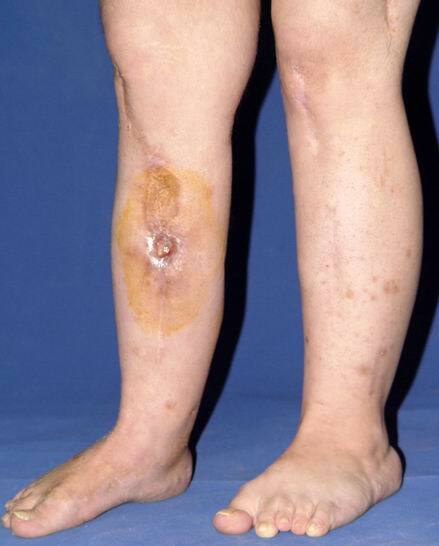 Defence mechanisms of the host is usually not in optimum condition to deal with microorganisms. 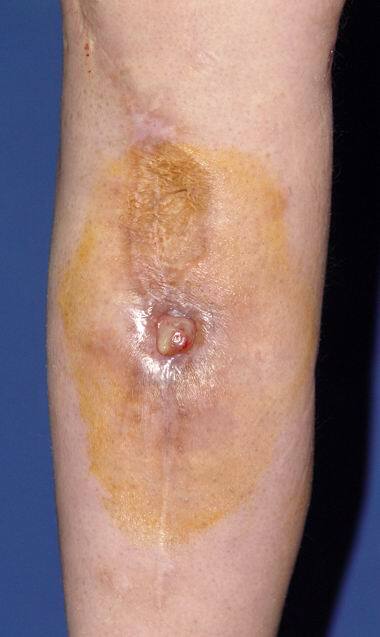 Antibiotics can’t reach the infection site because blood flow is disrupted. 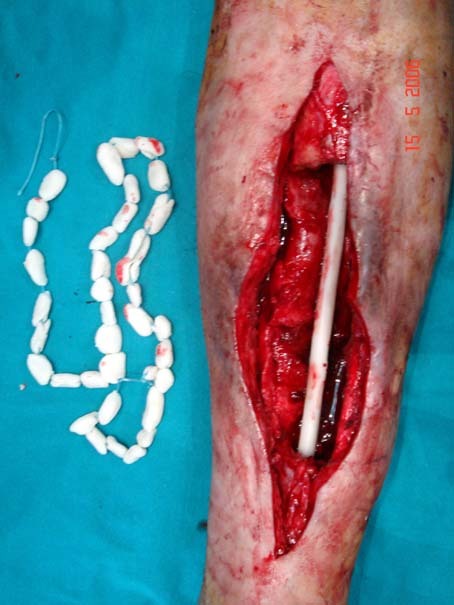 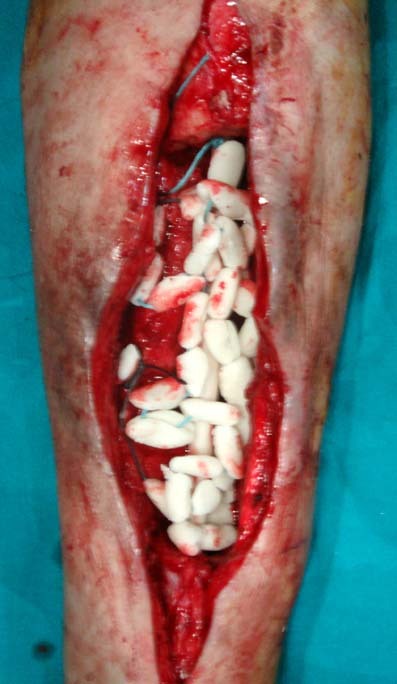 For these reasons, dead bone has to be completely removed by radical debridement. 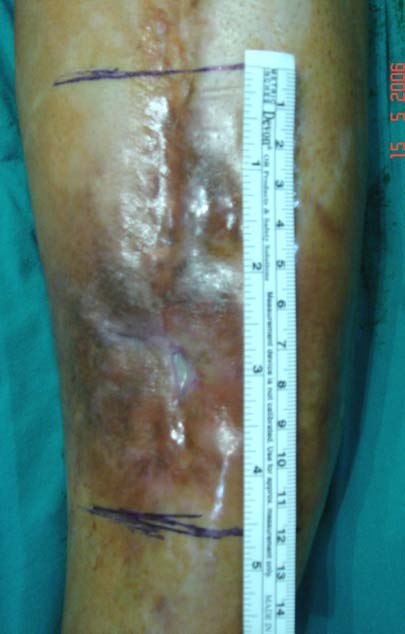 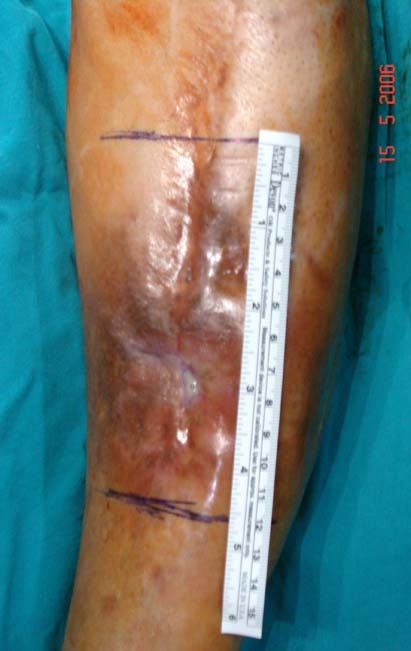 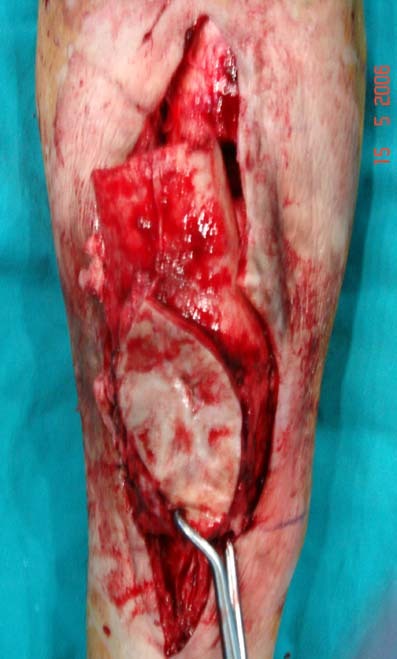 Appropriate radical debridement necessitates excision of all necrotic bone and soft tissues, and frequently causes instability at the involved extremity. 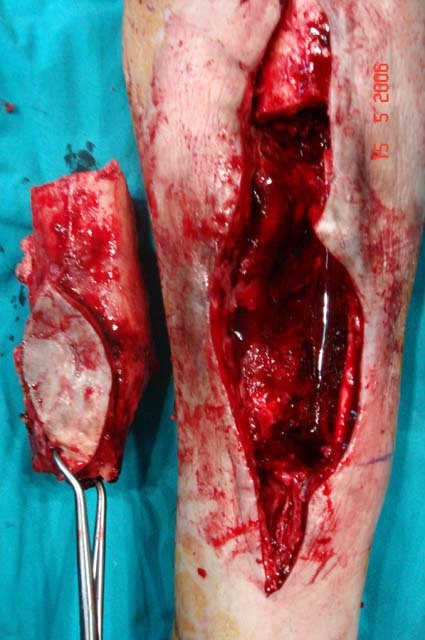 The remaining bone and soft tissue defect has to be fixed and reconstructed. 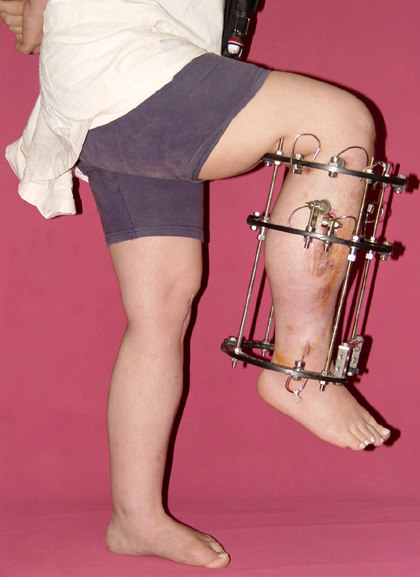 The distraction osteogenesis method of Ilizarov is used successfully for achievement of union, correction of the deformity, elimination of limb length inequality and reconstruction of segmental bone defects. 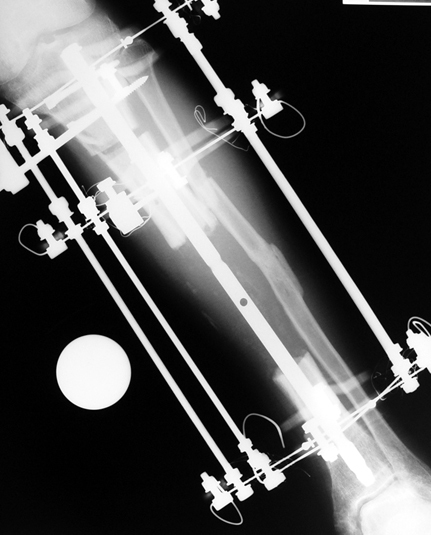 The duration of external fixation (external fixation index) depends on the amount of distraction required, and the extremity is prone to complications during this period. 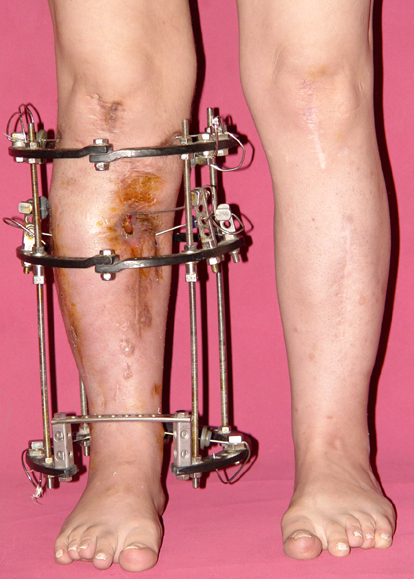 After the distraction phase is completed, the external fixator remains in place during the consolidation phase, which lasts twice as long as the distraction phase; but this period is hardly tolerated. 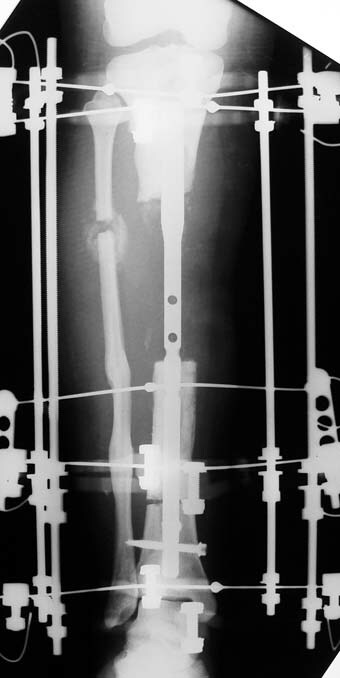 If the external fixator is removed before sufficient consolidation is achieved, fractures, deformity and shortness will be the result. 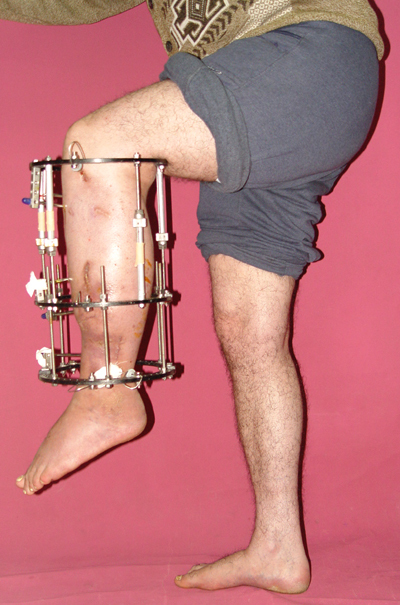 In our department, ‘lenghthening over nail’ method is used in order to decrease the external fixation index and increase patient comfort and activity level. 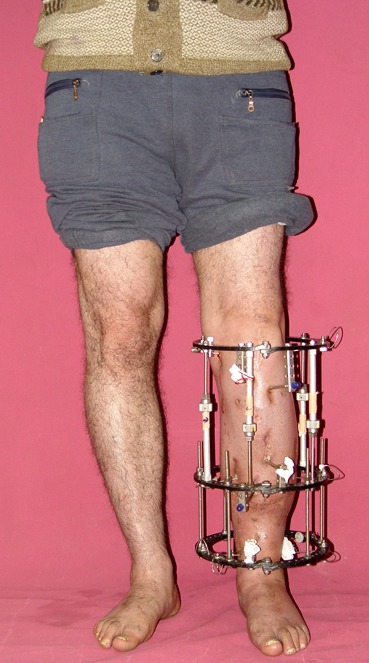 In this method, the intramedullary nail is statically locked after the completion of the distraction phase, and external fixator is removed. 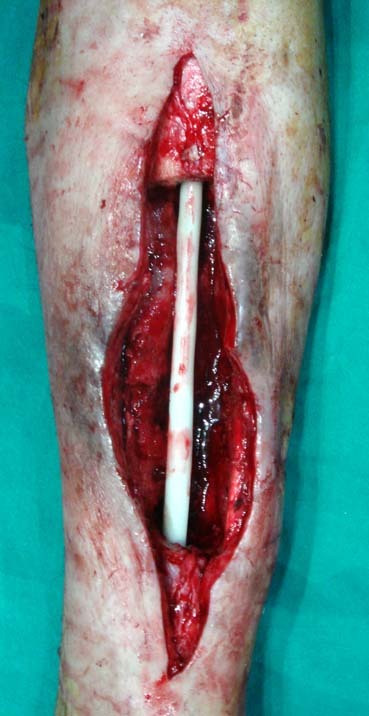 The extremity is stabilized by the intramedullary nail during consolidation phase. 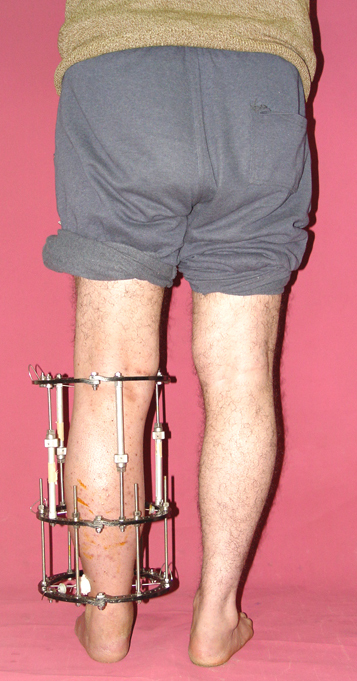 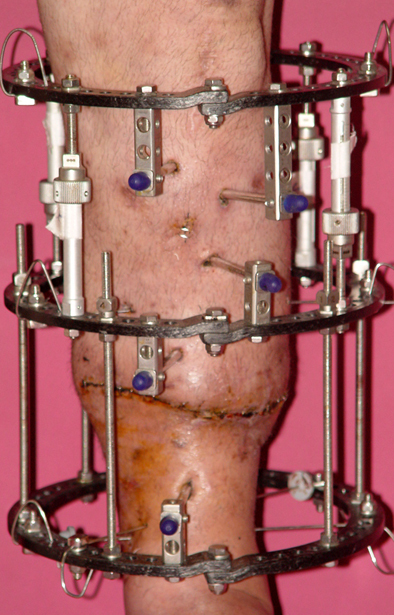 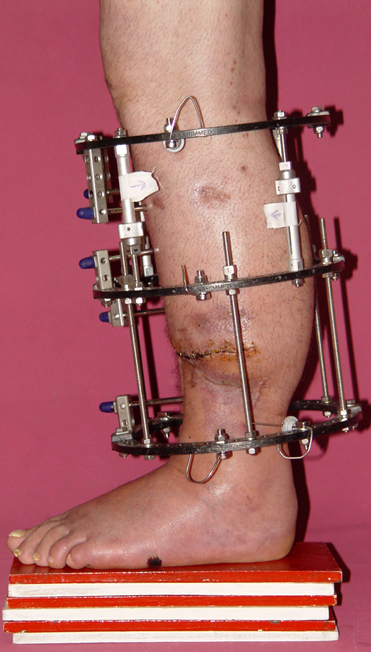 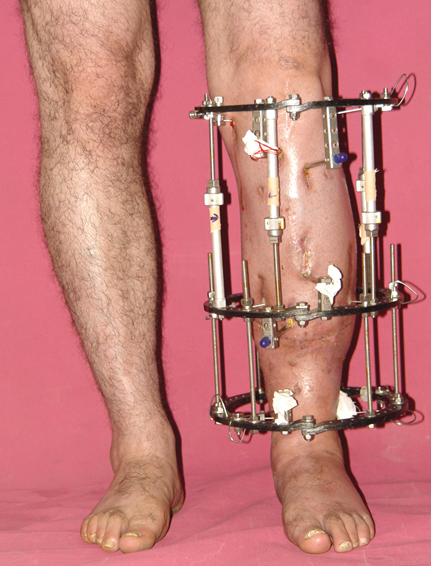 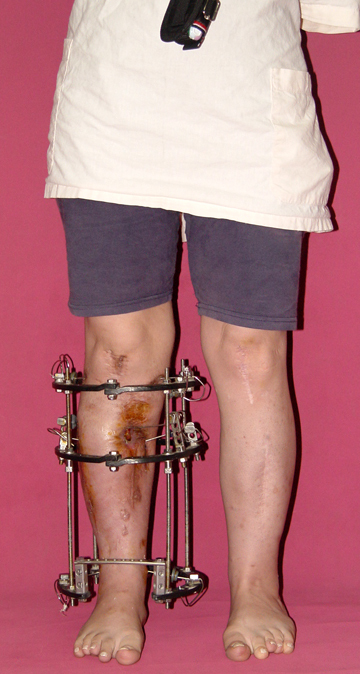 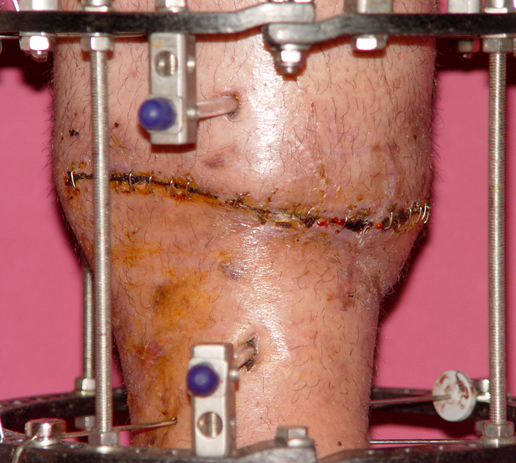 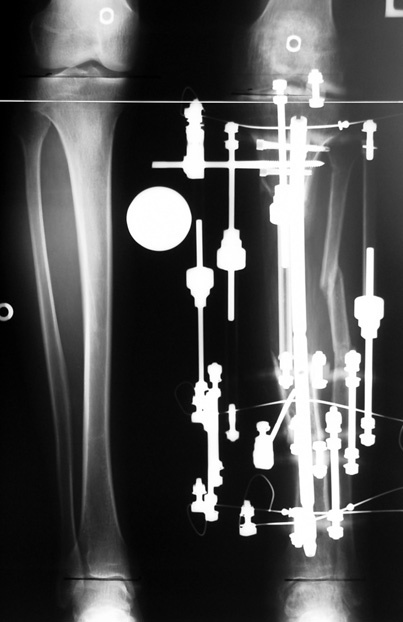 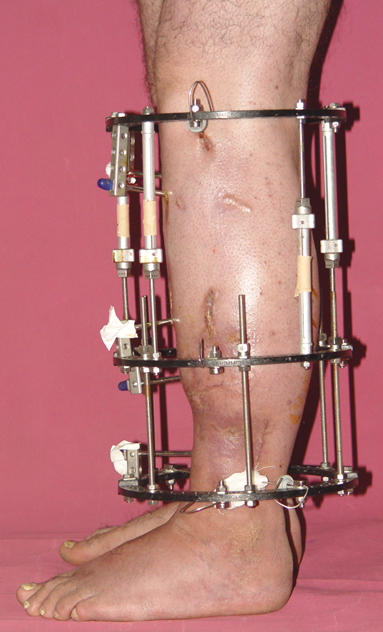 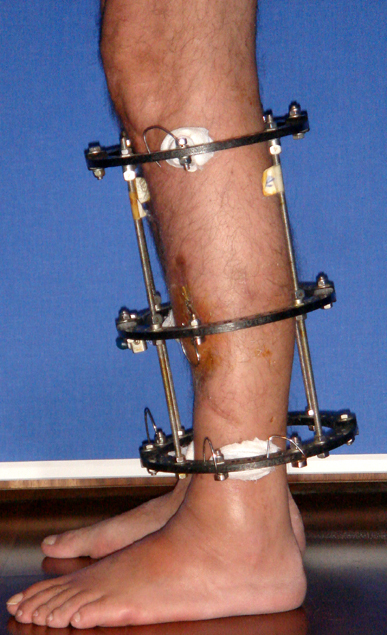 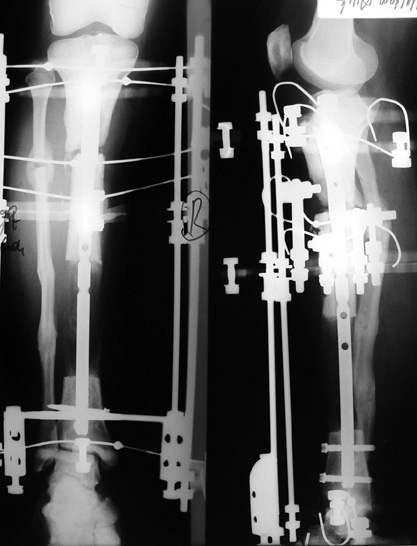 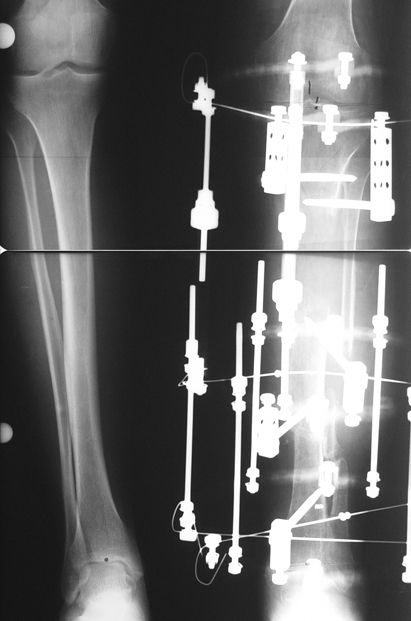 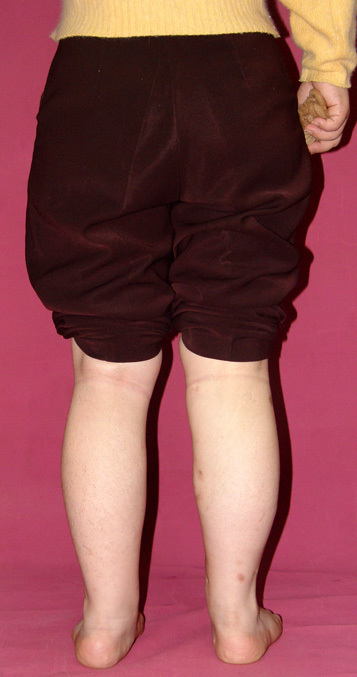 In this way, complications due to long external fixation index or early removal of the external fixator are avoided. 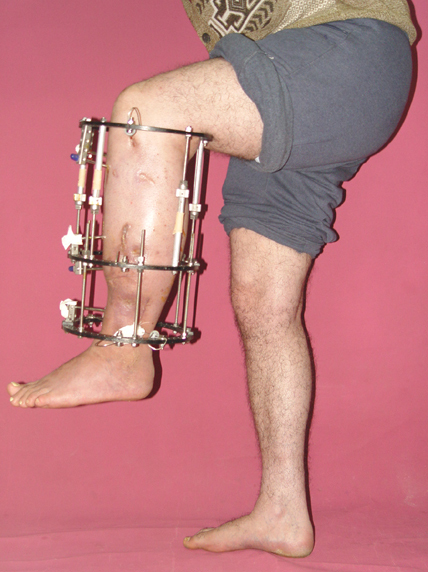 In Which Conditions Is The Ilizarov Method Used?